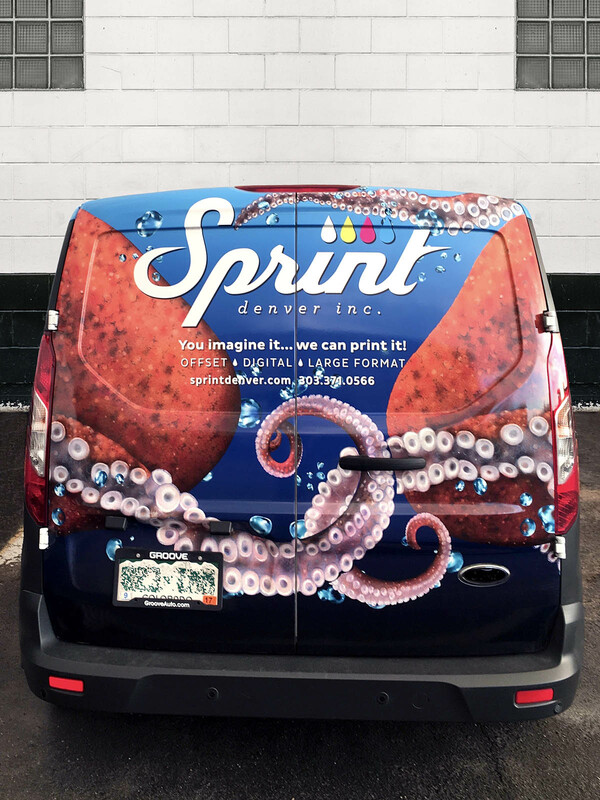 Commercial printer Sprint Denver recently added large format printing to complement their offset and digital capabilities. 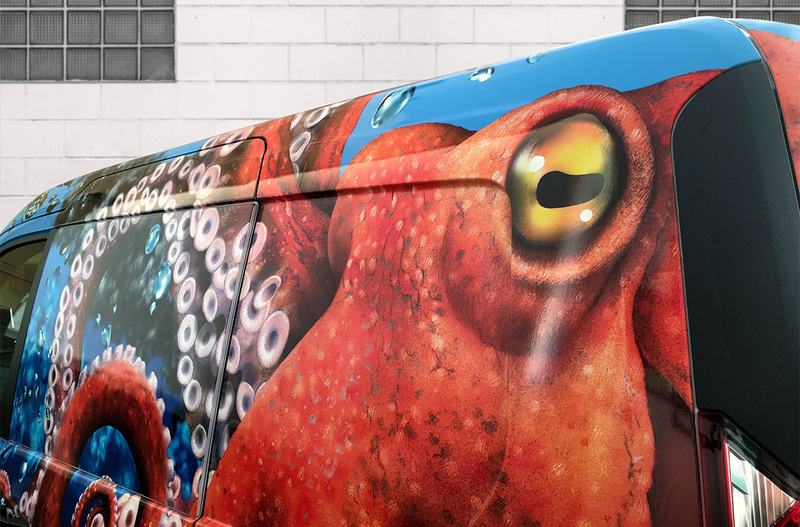 What better way to demonstrate this new offering than plaster a giant orange octopus on their delivery truck? 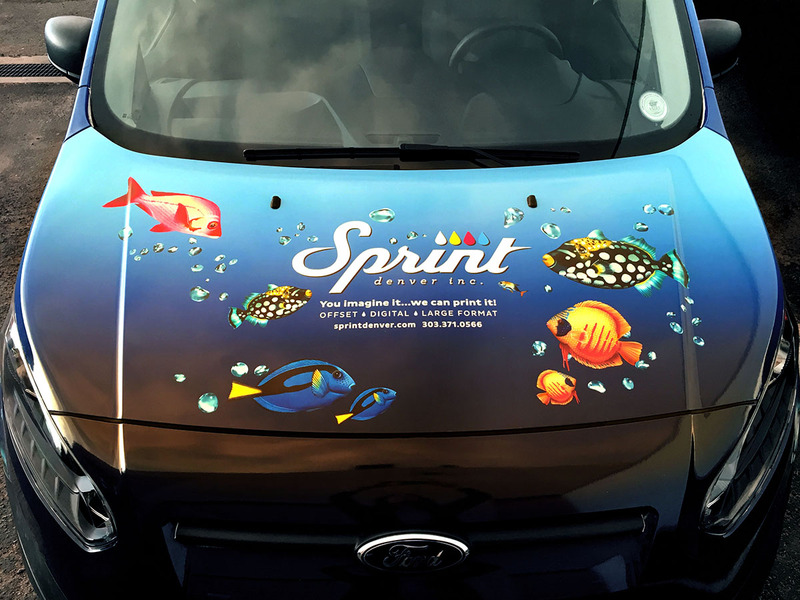 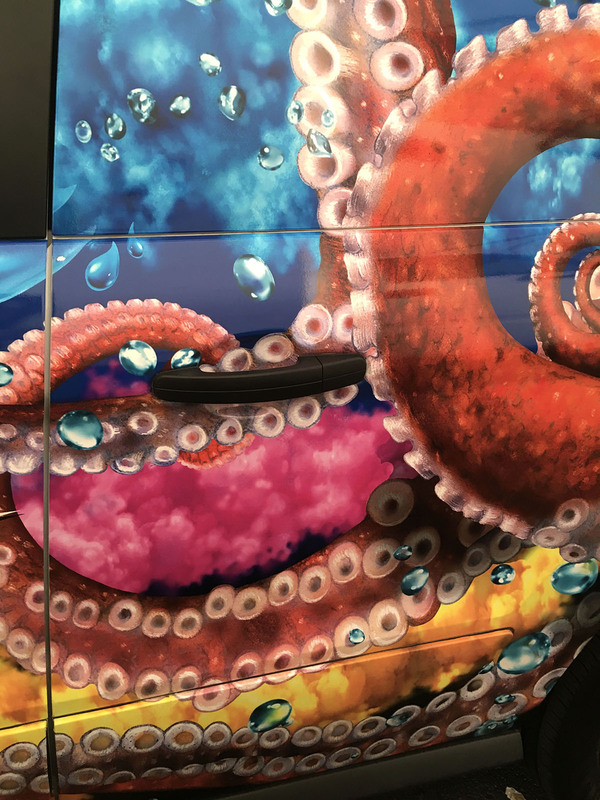 After sketching more than a dozen trompe l'oeil concepts for this vehicle wrap, we chose the octopus to represent water and ink mixing as part of the printing process. 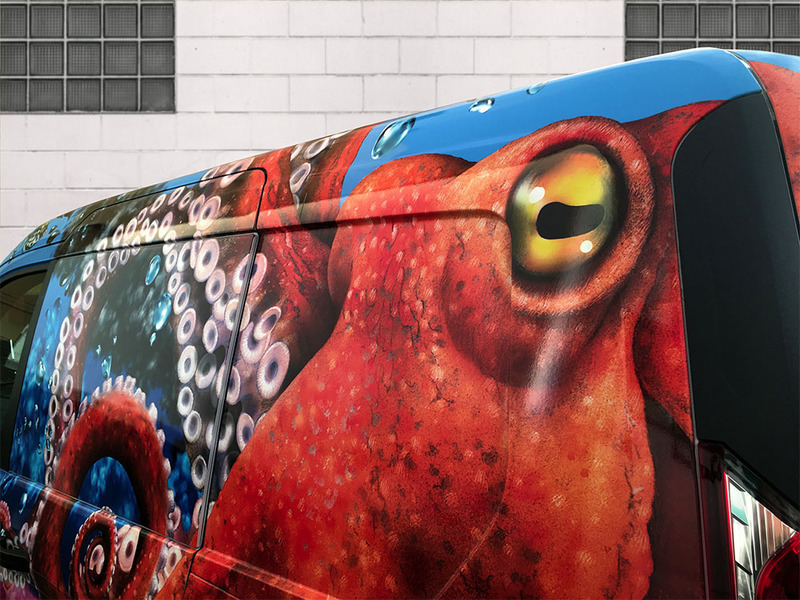 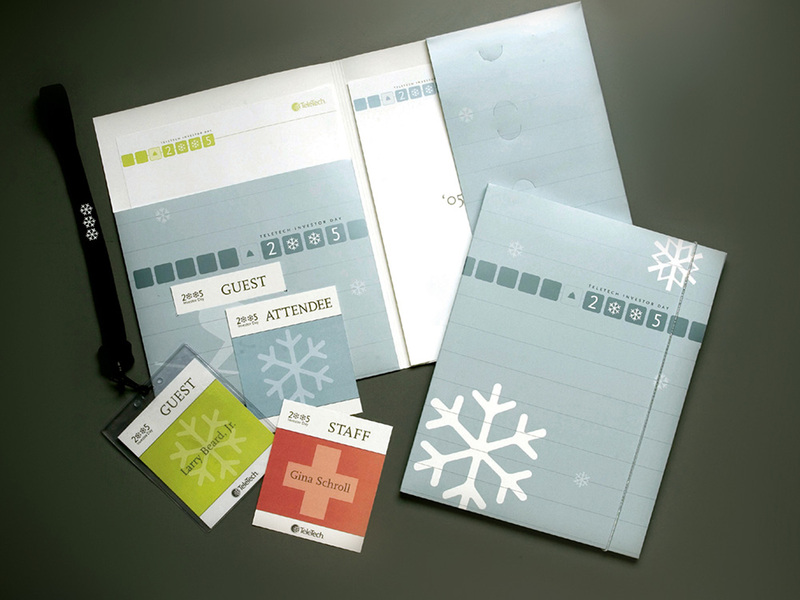 Plus, an octopus can change color to communicate with others of its kind, another great analogy for promotional printing. 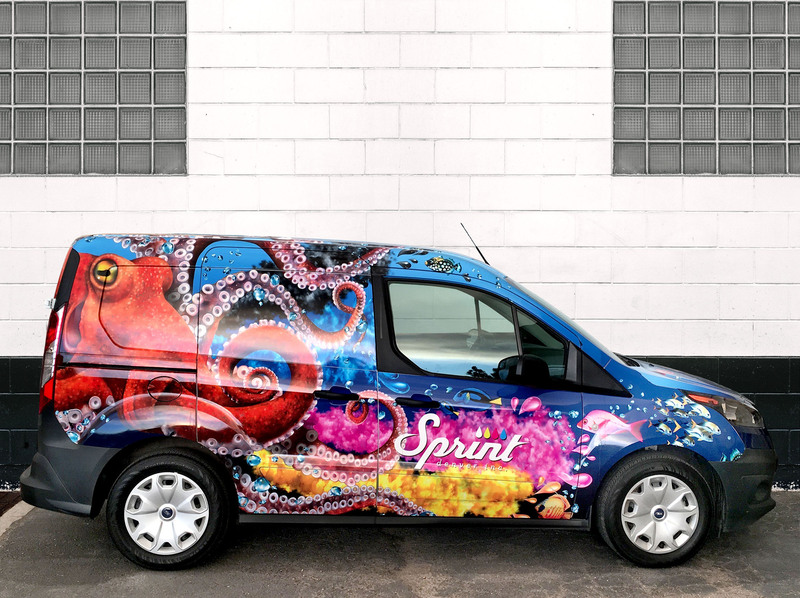 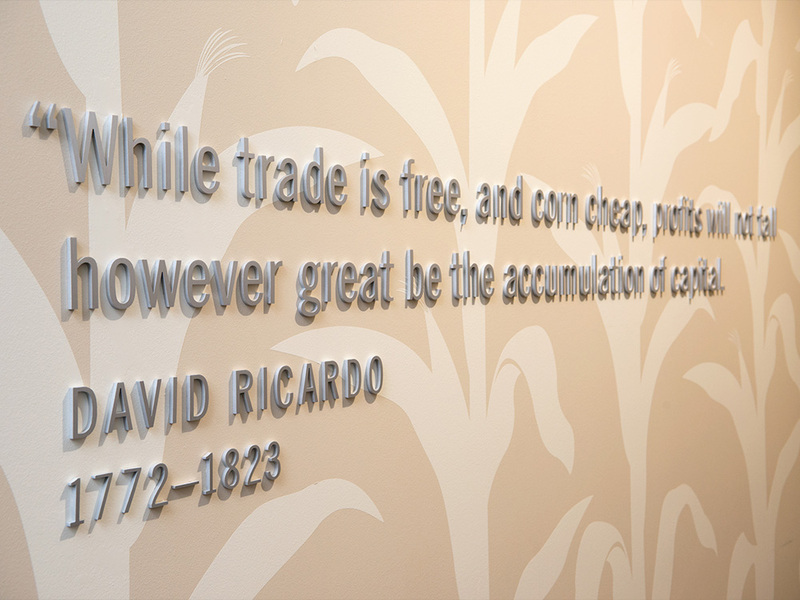 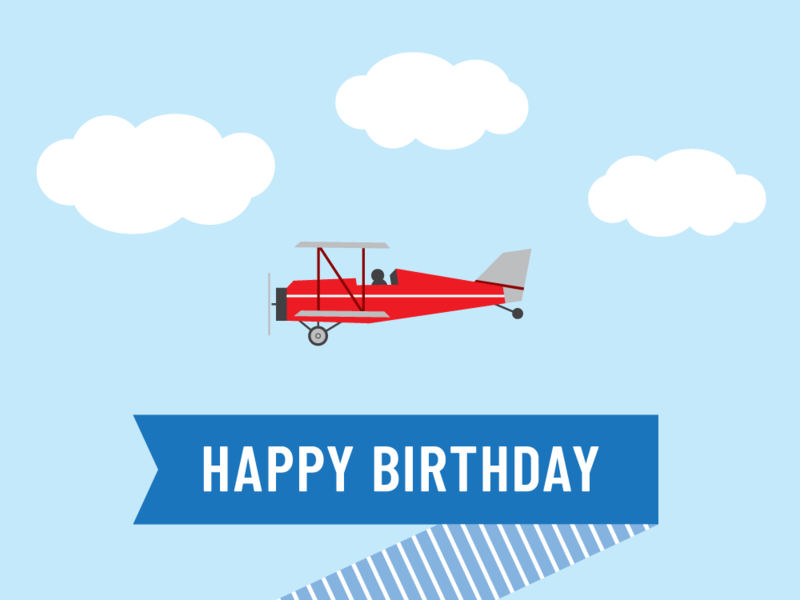 We commissioned Lori Anzalone to create the ultra-realistic illustration. 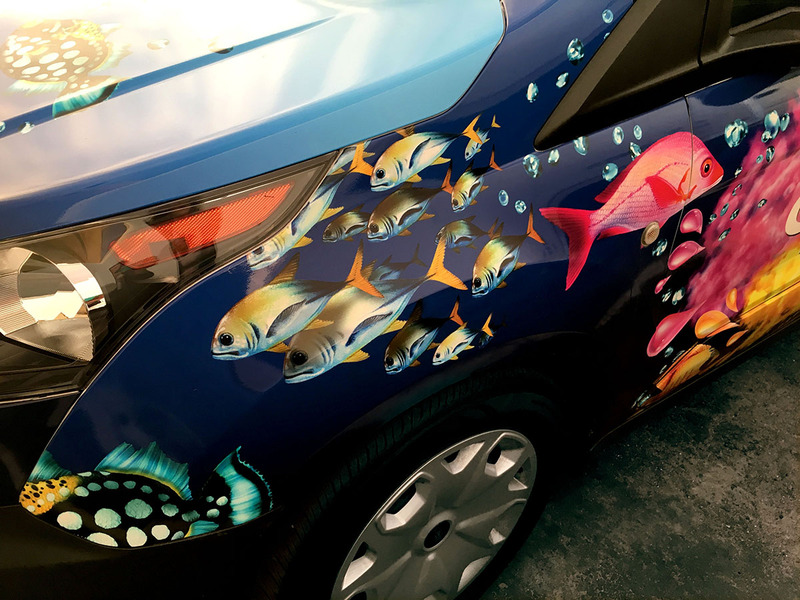 The result is stopping traffic.